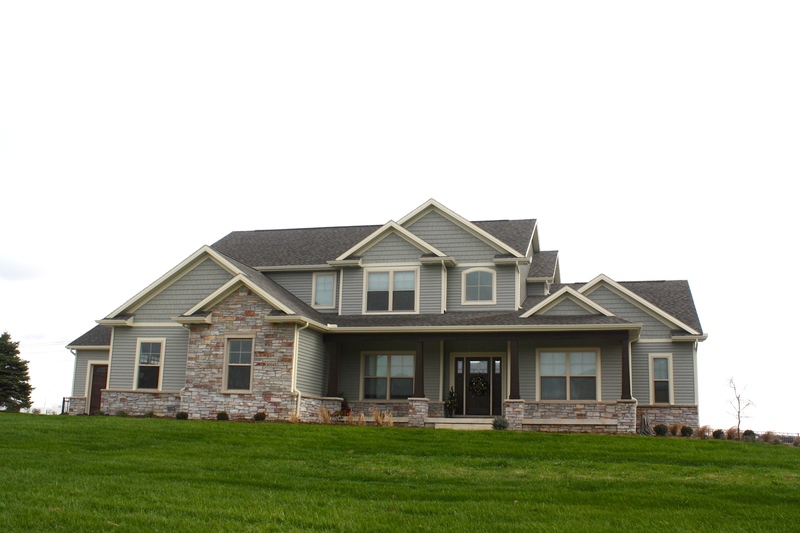 Testimonials – Carlson Exteriors Inc. This project was our 2nd experience with Carlson. We were pleased with the results before, and had no concerns going into this work. The truth is I’m thrilled with the entire process. I was treated very well on the phone, and in person. I was concerned about picking some one off the internet. But, after my initial phone contact with Nick, I had no concerns at all. I am extremely pleased with the entire process. I am extremely impressed and would absolutely recommend you to some one else. I always have concerns before hiring any contractor as I have very high expectations regarding integrity, quality, communication, but felt I was in good hands based on the myriad of great reviews online. Carlson actually showed up and completed the work ahead of schedule, which I like, but other than that, no surprises. I appreciated the communication from Jason throughout. There were some things that needed rectified after the install, but I believe Jason had his crew do exactly that…I still need to inspect once weather permits. Quality/install issues aren’t a huge deal as long as the contractor is willing to rectify/make it right and in a timely fashion. It was nice to come home for linch one day and see the repair was just done. Prompt service, was nice to get this fixed asap and not worry about it. No concerns and everything went smooth. I felt comfortable letting the crew do their work with little interaction as possible. You were fast and knowledgeable on the assessment, clear expectations provided, accessible for questions, and had professional installation. We had several leaks last winter. It was cold out but you got it done in 2 days, instead of 3 as promised. [Before working with you, I was concerned with] the leak to one chimney and the amount of water gushing over the gutter. The leak to our fireplace was resolved with the sealing of the chimney cap. You got the job done and was very courteous when we had questions. Thanks for explaining to me the problem with our leaking chimney and fixing it! I was fully pleased with your service and have no additional comments this time around, and I would definitely recommend Carlson Exteriors for anyone who asked. No concerns at all [before working with you]. I was very surprised at how quickly someone came and completed the work. It exceeded my expectations. I was also impressed by the timely responses and friendliness in email interactions with Tracy.